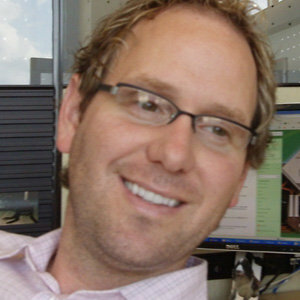 Hi, I am Rob Davis an IT Manager and Website Designer and Developer. I am the principal of web|aggression based in the Upstate of South Carolina. This is our blog space where we will vent, rant, rave, ruffle a few feathers and every once in awhile, just maybe, educate. We love all that is the web. We will write about website design, web development, search engine optimization, social media marketing, web analytics, email marketing, branding, personal branding and whatever other topics we feel like venting about. Grab our RSS Feed, or check back later. Let us know what you think. Below is a little more info on web|aggression. Our mission is to aggressively design and implement a customized web solution for each client (no templates here). We strive to provide top-flight service and support from the first contact until completion of your project (we’ll keep working until you are happy). No matter how big or how small the assignment, we will work closely with you to ensure you get the exact web solution you are looking for (we won’t up sell you to something you don’t need or want). Navigation is key to our design philosophy. A successful web site allows the visitor to locate the information or products that they need in as few clicks as possible. Focusing on “clean, simple and functional” website design and development since 1998.